Offer ends 31/10/2012. Whilst stocks last. No further discounts. 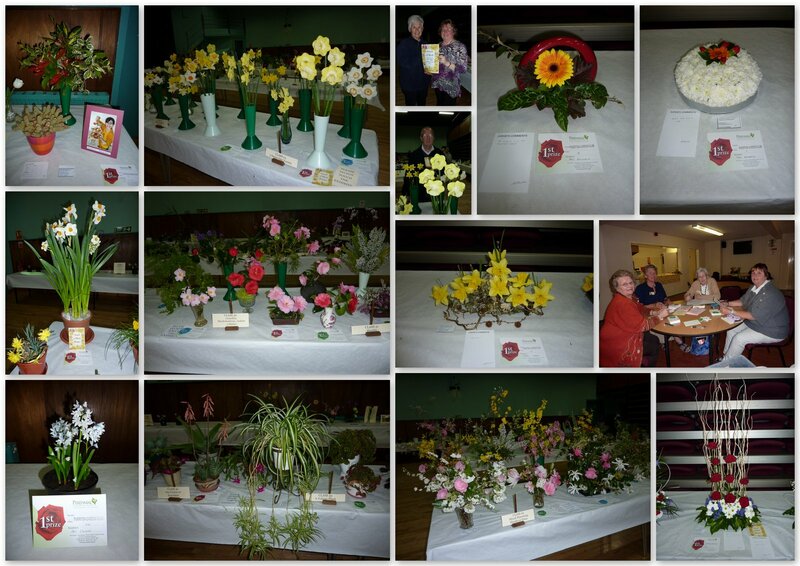 The Club’s Autumn Flower Show took place at The New Hall last week and a bumper crowd came to view the beautiful exhibits that were on display. 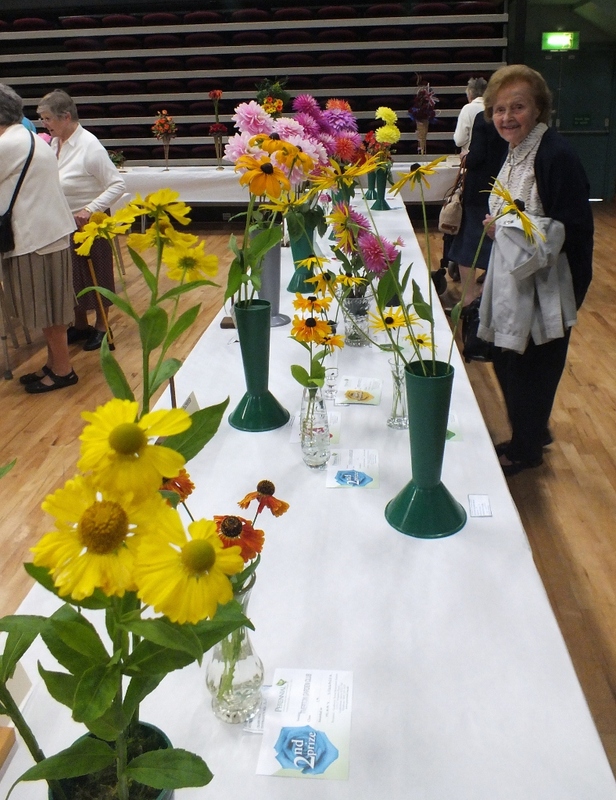 The show secretary, Monica Seatherton, together with the Director of Show, Ros Nichols, concluded that despite the difficult summer growing conditions, exhibitors put together a blooming wonderful display. 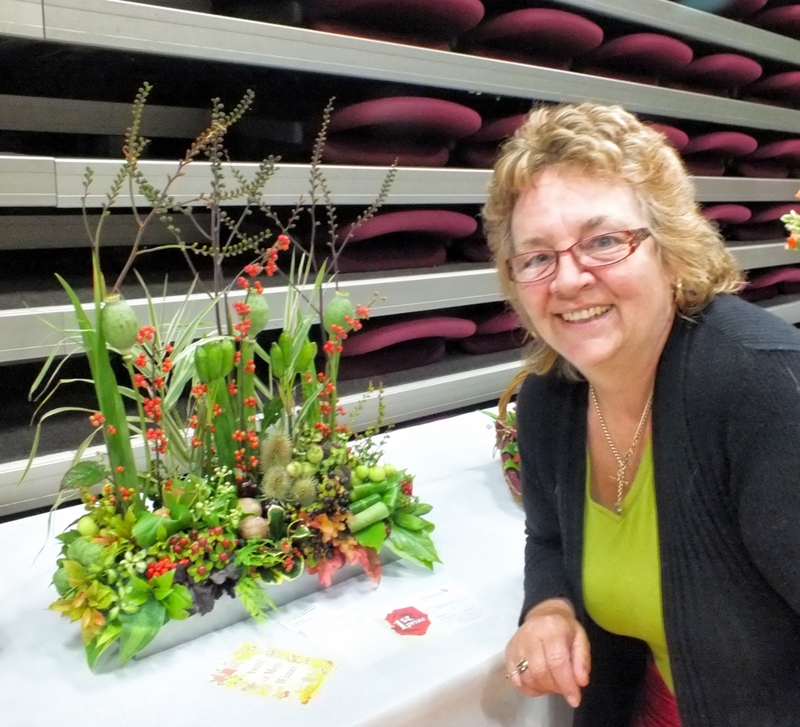 The principal prize winners in the decorative section were Maggie Roberts, Chris Moore, Tim Nichols and Pat Cyprus. The Award of Merit was given to Chris Moore for her exhibit of Autumn fruits, berries & foliage. In the children’s section Jessica Ridgeway & Paige Nichols were the winners. 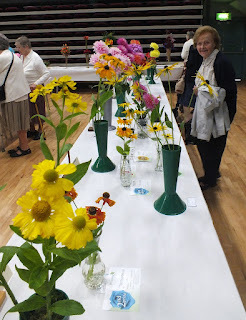 In the cut flowers section the principal winners were: Mary Smith; Jean Bennett; Chad Stone; Sue Gollop; Alby Berry; Ann Crawford; Val Diggle; Margaret Grose and Pam Armstrong. The Award of Merit went to Alby Berry for his Pretty In Pink Vase of Dahlias. In the shrubs, trees and climbers section, the principal winners were: Pam Armstrong; Chad Stone; Ann Crawford and Jean Bennett. Chad was the winner with his vase of heaths. 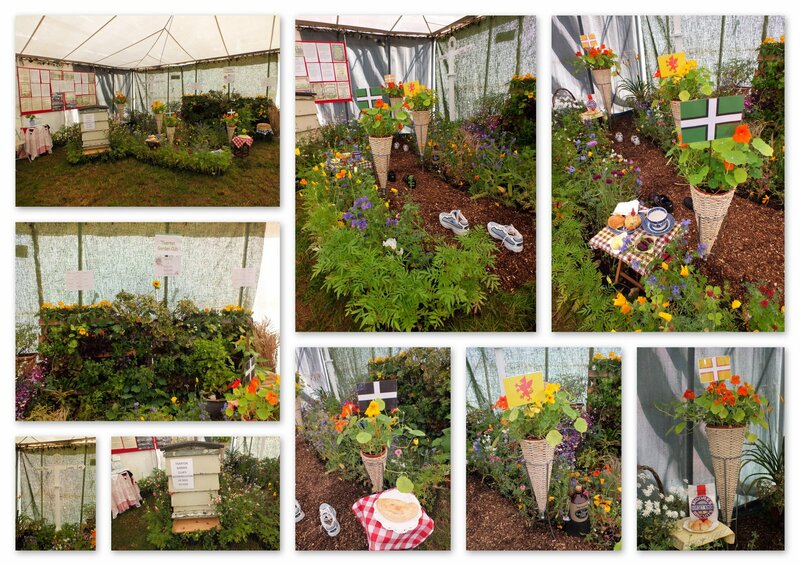 In the pot plants section the principal winners were: Nora Mears; Mary Coles; Ann Crawford; Chad Stone; Val Diggle; John Mears and first time exhibitor Pat Payne. Chad won the Award of Merit for his large tuberous begonia. 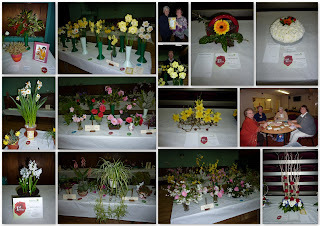 The members class was well supported with 15 entries. 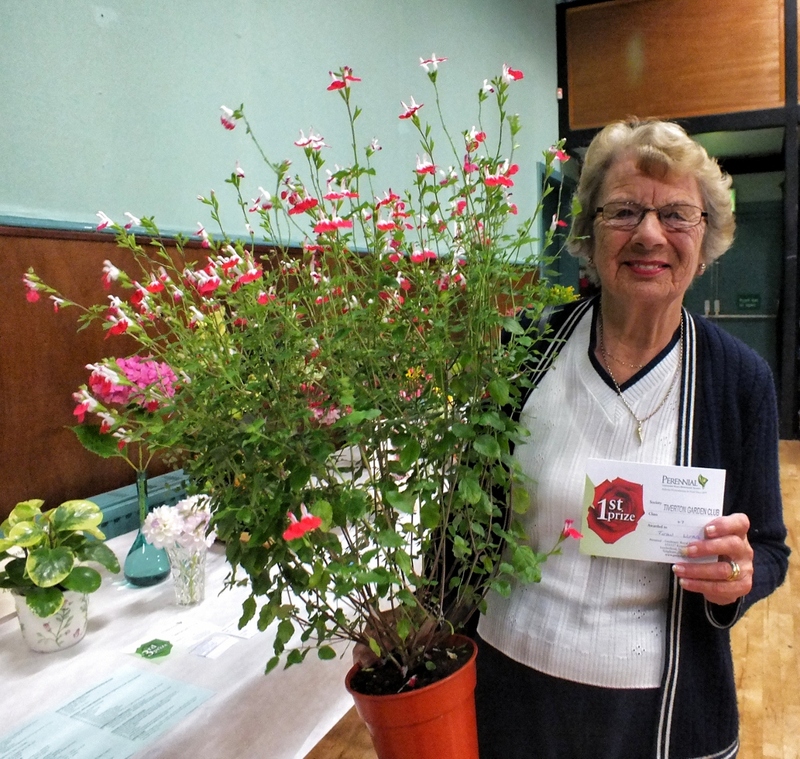 Jean Webb won for the best Salvia “Hot Lips” plant, as supplied by Cove Garden Nurseries in the spring; second was Pat Cyprus and third was Denise Budd with Maureen Coldham, fourth. 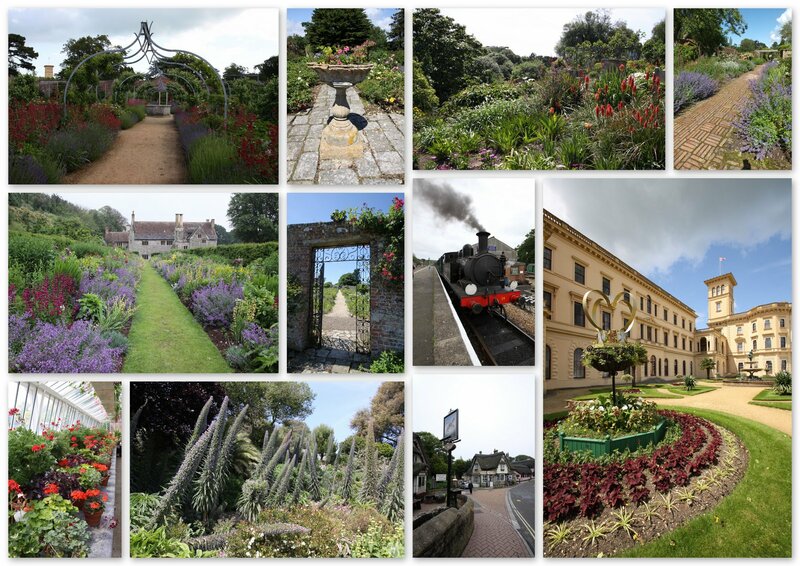 In the photography section, the principal winners were: Tim Nichols; Yvonne Clark; Margaret Ellwood and Ros Nichols. 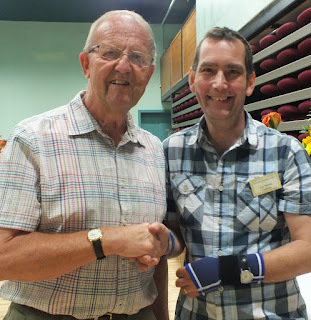 Tim won the Award of Merit for his Garden Produce photo. The Jubilee special collection class was very closely contended with Ros Nichols winning by ½ a point from Tim Nichols; third was Sue Gollop. 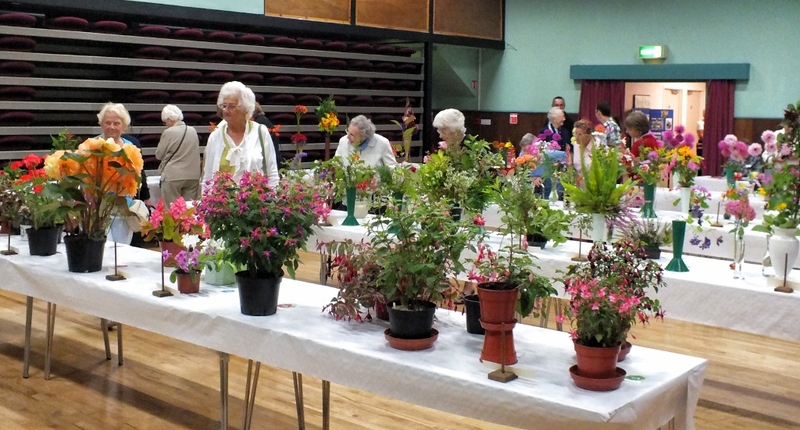 At the end of the afternoon, the Chairman, Tim Nichols, thanked the judges, Val Maunder; Linda Alexander and Richard Parrott for their hard work and also thanked the committee, helpers, exhibitors and visitors for making this show such a success. Terry Bratcher gave an inspiring talk about Growing Dahlias for Pleasure at the first autumn meeting last week. He talked with such passion about his lifetime hobby. 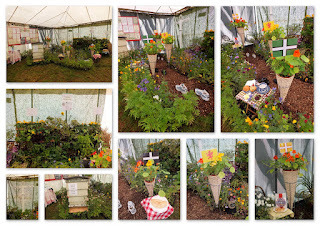 A national grower and show exhibitor he has won many medals and awards at national shows. 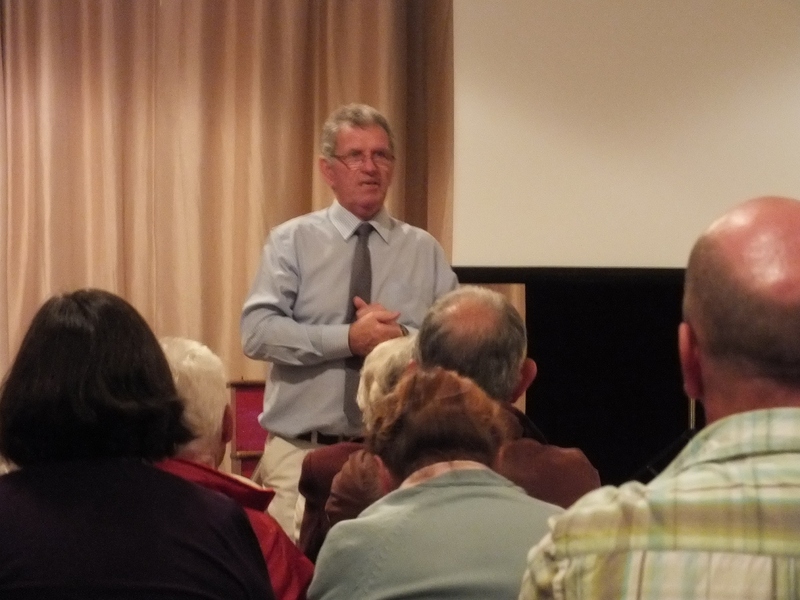 It is the Club's Annual General Meeting tonight at The Memorial Hall, Angel Hill, Tiverton at 7.30pm. The new programmes for 2012 and membership cards will be available. 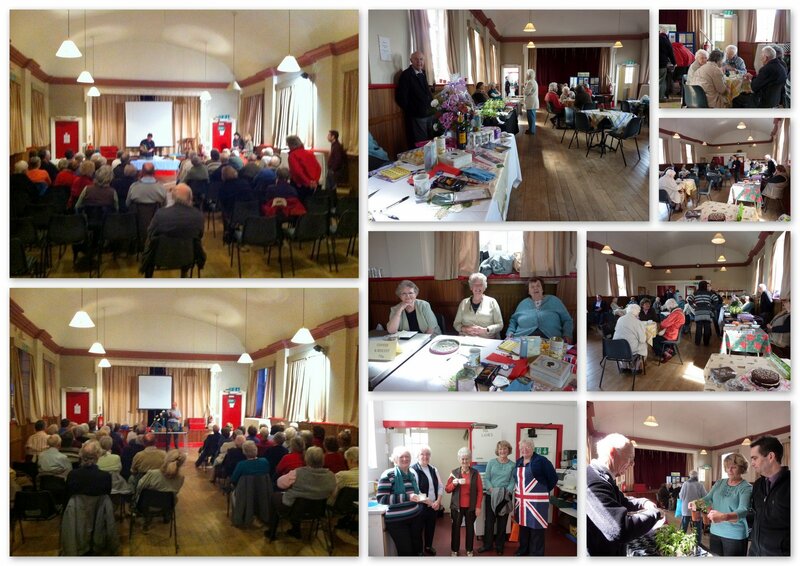 The annual subscription remains at £5 per person. Anyone who is unable to make the meeting but wishes to join please send a cheque made payable to Tiverton Garden Club with a sufficiently stamped self addressed envelope to the Chairman, Tim Nichols. 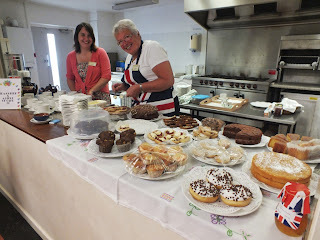 (Email the "Contact Us" button on the right hand side for the address if you haven't got it please). Time permitting, once the business of the evening is finished, Ros Nichols will show some digital images of some garden club events which happened in 2011.